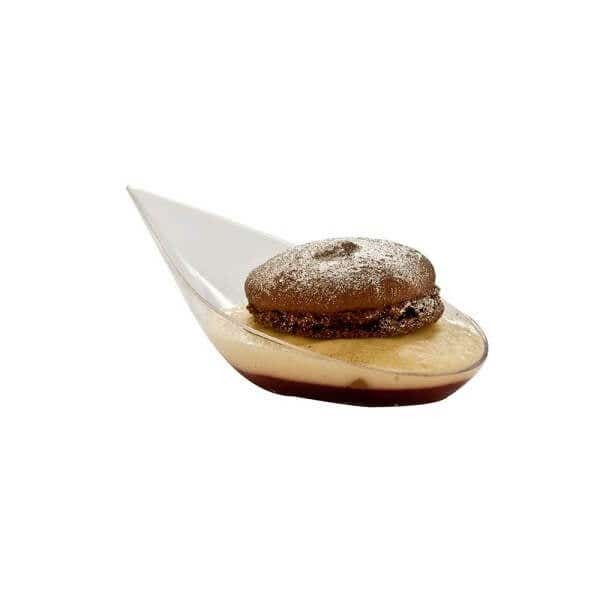 You can find a variety of gorgeous plastic tableware to use for serving this yummy treat at Restaurantware. For instance, a pretty seagreen tear drop spoon would make the perfect home for this delicious treat. A pretty seagreen teardrop spoon makes a perfect amuse bouche, dessert or appetizer spoon. Place one floweret on each spoon, then top each spoon with truffle oil, cheese and pine nuts and serve. 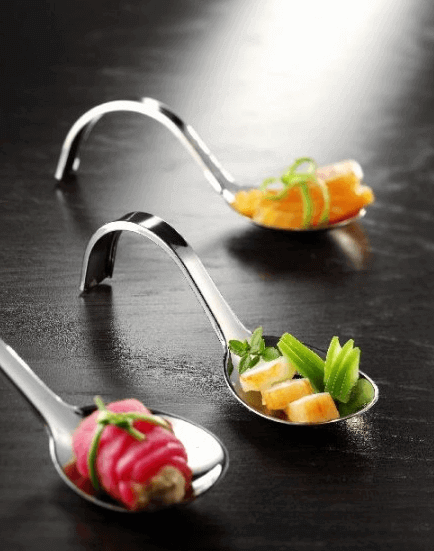 Your guests are going to love this delicious amuse bouche treat, so why not, try serving it on any of Restaurantware’s Teardrop or Appetizer spoons at your next catering event. Silver Curly Tasting Spoons add beauty and class to any type of food setting, try them today.